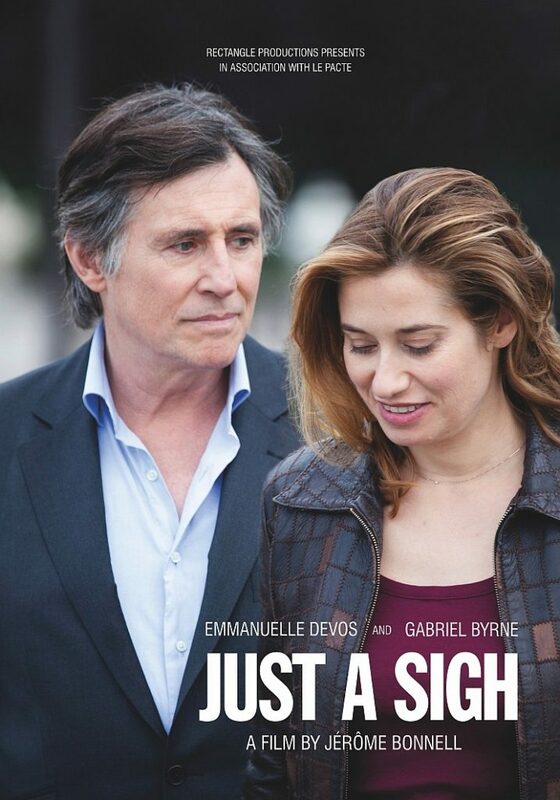 “Just A Sigh” Screens at Chicago International Film Festival–Updated! Director Jérôme Bonnell is scheduled to appear at both screenings, October 12 and 14! 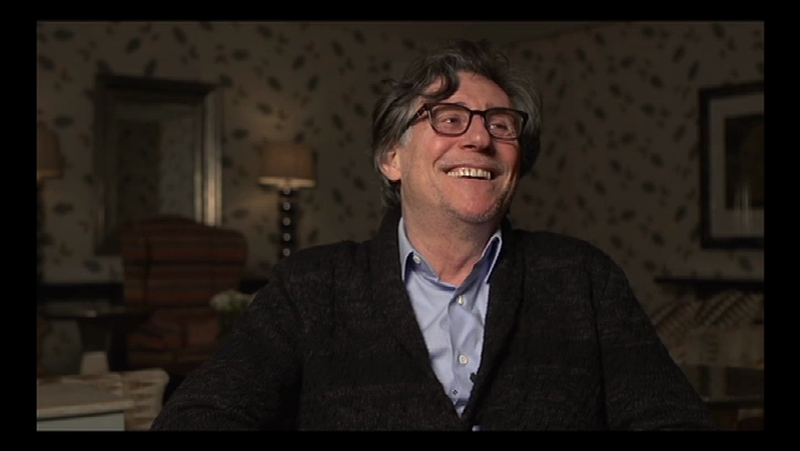 No word about Gabriel Byrne or Emmanuelle Devos attending, so let’s hope! The Chicago International Film Festival is in its 49th year and organizers just announced the line-up of international and other films they are offering during this year’s event. The festival runs October 10 – 24 in Chicago, Illinois, USA. The great news for us? Just A Sigh (AKA Le temps de l’aventure) is screening on October 12 and 14 as part of the International Feature Competition ! Representing a wide variety of styles and genres, these films compete for the Festival’s top honor, the Gold Hugo-as well as trophies for best actors, director, and writer-in North America’s longest-running competitive film festival. It is wonderful to see Just A Sigh in competition with other international films. Will anyone else join me in a chorus of “Wahoo!”? 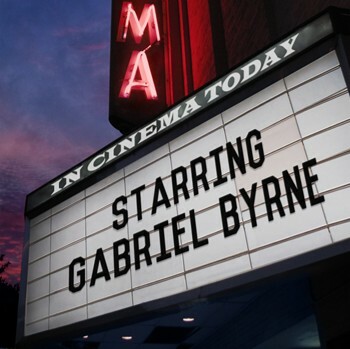 Although I’ve written an analysis of part of the film and presented you with another review from a new Byrneholic, Magalie, I feel that I have only experienced half of this lyrical and lovely story. So, I am very pleased to see that an English-subtitled version is showing in Chicago and I continue to hope for the release of this version on DVD sometime very soon. No word at this time about who might be attending this event. Please stay tuned! Many thanks to Moondreamer for the alert on this new festival event! OH! Just a Sigh will compete? What a notice. And the best actor too. Me, too. Lots of good films in the competition, though, so let’s cross our fingers and hope!